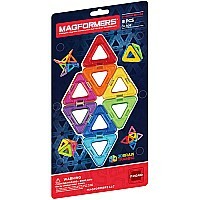 This set of MAGFORMERS in Rainbow colors comes with 18 squares and 12 triangles. 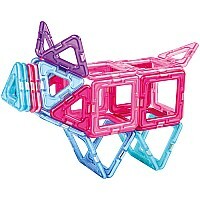 A great set for the beginning user. 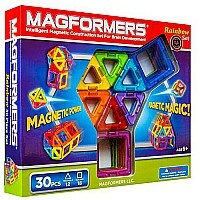 Rainbow colors build eye catching designs that appeal to boys and girls of all ages. 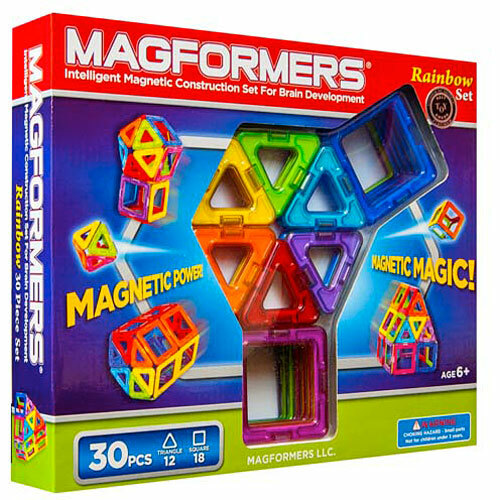 Only the best materials are used, High Quality ABS Plastic and 1/3" rare-earth NEODYMIUM magnet on side of the shape. 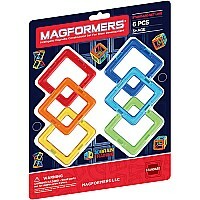 From Magformers, for ages 3-10 yrs.